Singapore is a country that attracts tourists who are excited to see different scenic spots and try new things. Singapore may be a small country but you can never run out of fun things to do here. When you visit Singapore, here are some of the best things to do in the country. 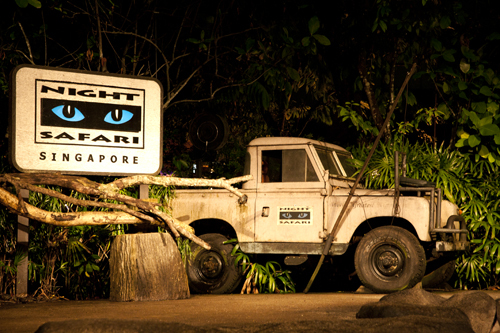 If you are the type of person who adores animals, then it’s best to try the Singapore Night Safari. As the name suggests, you can visit and see animals in their natural habitat at night time while you ride the tram. You will then be guided to seven different zones where you can get up close and personal with different groups of animals. Singapore is a melting pot of different cultural groups and their history. Visiting these heritage areas will give you a front seat view to Singapore’s rich history and cultural traditions. 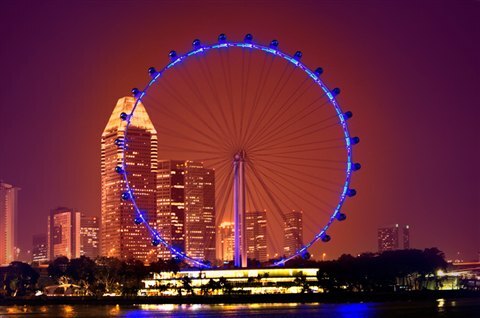 The Singapore Flyer is the biggest observation wheel in the whole world. It stands at 165 meters and offers a 360 degree view of Singapore’s skyline and cityscape. Because of its large size, you can even see some of Malaysia and Indonesia’s surrounding islands and states. 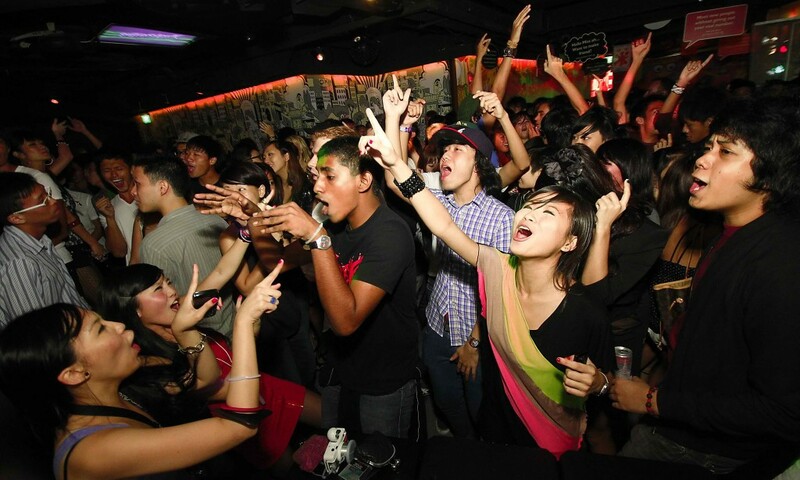 Singapore is full of different night clubs where you can unleash the hidden party animal in you. You can party and unwind in the different popular clubs in Singapore like Avalon, Zouk, Zirca, Ku De Ta and other clubs. You can dance the night away or enjoy a quiet time with friends while sipping different drinks and alcoholic beverages.